At Kathmandu’s Russian Culture Center a hall full of children watch with bated breath as a Russian folklore unfolds on stage. As the story poignantly presents the affection between a father and son, the son’s budding romance, and his eventual adventurous journey to a mountainous kingdom, the children cheer wildly at the right scenes. It is obvious that they enjoy slapstick comedy that adults may be bored with, and are deeply touched by the basic portrayals of love and separation that grownups may find clichéd. The play Matoko Phul was presented by Shailee Theater as part of its week-long Children’s Theatre Festival. 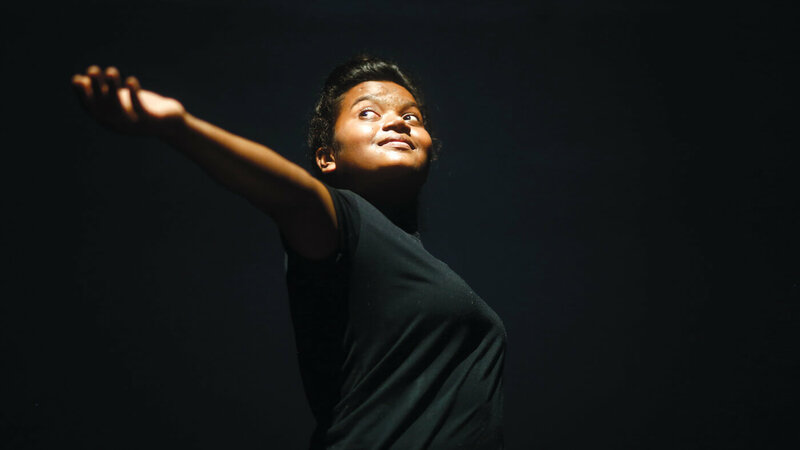 In its tenth edition, the festival showcased 20 plays by schools around the country and also awarded prizes in six categories. 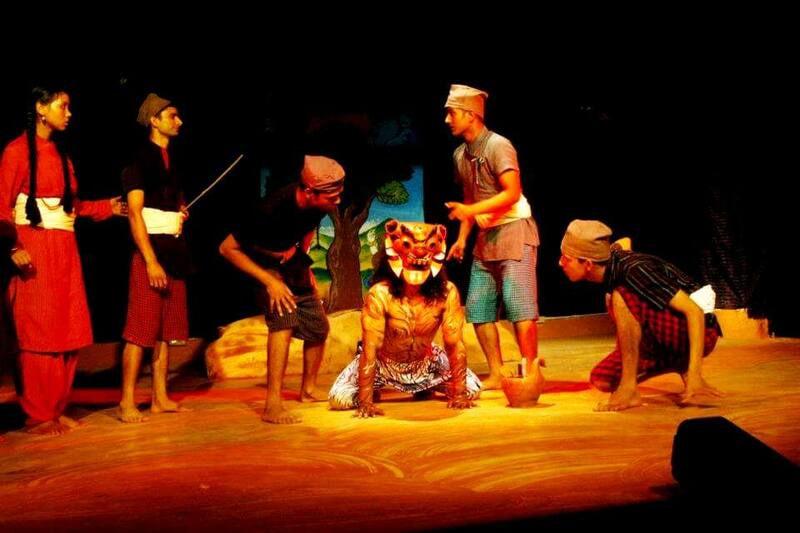 While some of the plays were written or directed by adults, all plays were acted out by children from schools in Kathmandu, Lalitpur, Bhaktapur, Kavre, Sindhupalchok, and Lamjung. 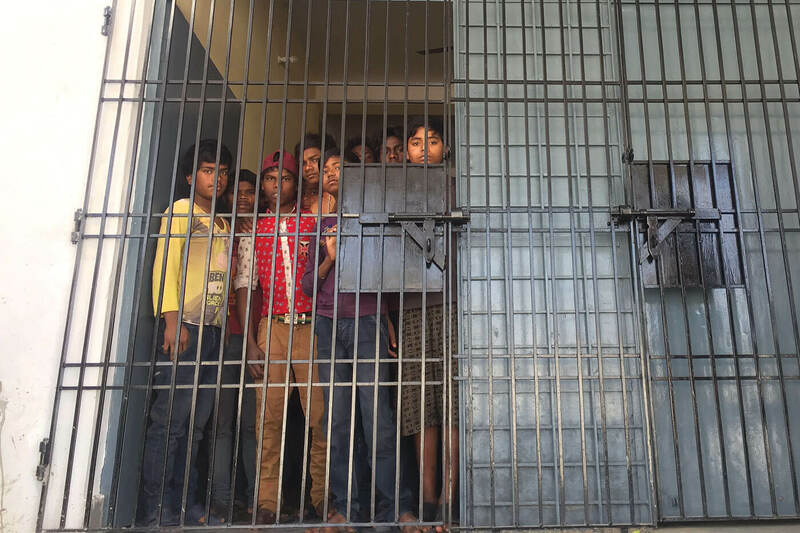 In these plays children explored themes that are important to them which may or may not be portrayed with the same urgency in regular theatre: child marriage, child rights, child labour, sexual abuse, education, and even cultural practices like Deuki where girl children are offered to temples. One of the plays explored child psychology, depicting what happens when children are put under pressure by excessive parental expectations. The festival’s goal is to help children develop their personality, educate them about their rights, and aid the growth of theatre by involving children from a young age. Indeed, after many such outreach programs it has now become normal for private schools to have a drama teacher and hold theatre activities in schools. There is even some interest from community schools which usually lack resources for such extracurricular activities. 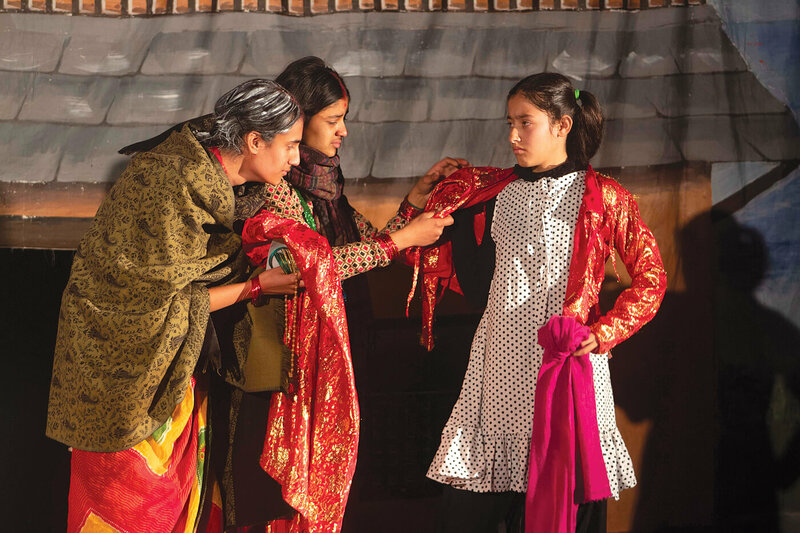 As the theatre scene grows, Nepal’s children’s theatre is also getting a boost offering children age-appropriate entertainment as well as opening up possibilities of artistic expression.